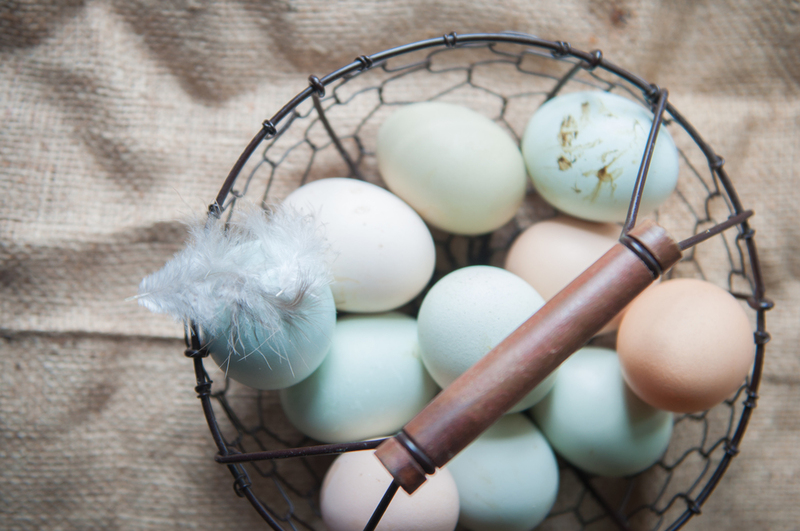 What's in Your Egg Basket? Meals from Volume 1 | REBIRTH. A QUARTERLY FOOD MAGAZINE THAT MARRIES SEASONALITY AND SUSTAINABILITY WITH AFFORDABLE AND INSPIRING.